Fits the new iPad 3. Includes a high quality .45x wide angle lens with awesome Macro for shooting close-ups. 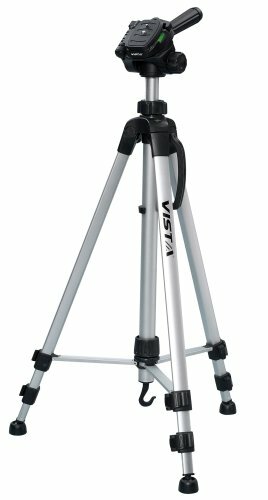 Case has attachment points for a tripod, video light and microphone(sold separately). Fits the iPad 2 and iPad 3. Equipped with standard 1/4-20 thread to fit any standard tripod head you already use. Great for school and seminars: teachers, educators, motivators, speakers, readings, lecture, rants and raves. Great for pro photographers, movie markers, videographers, and you tube product reviews. 3 way pan head with bubble level. Quick release leg locks, geared center post, bag included. Only 3 pounds! Fits the iPad 2. Includes a high quality .45x wide angle lens with awesome Macro for shooting close-ups. 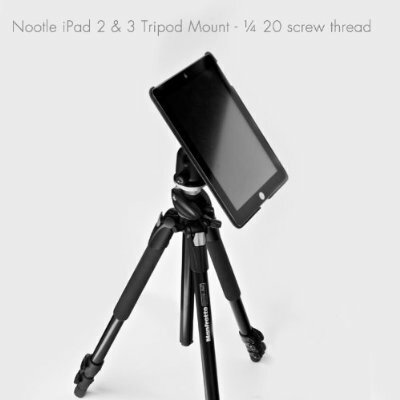 Case has attachment points for a tripod, video light and microphone(sold separately).